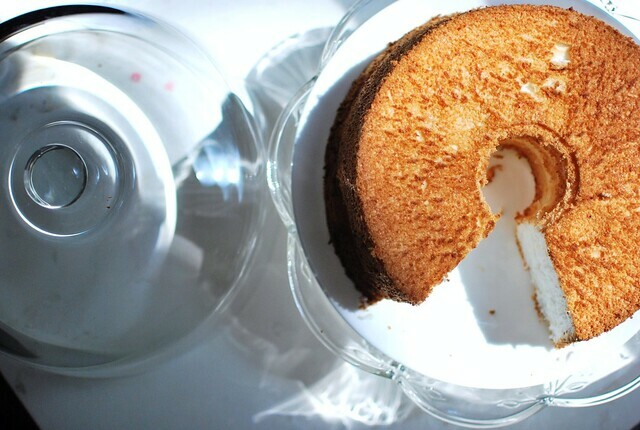 I was so sure I had posted about angel food cake before, but turns out I've only ever posted about chocolate angel food cake, which, while delicious, is just not the same. I made this to be a base for this insane cake-berry-cream thing, which I will finish posting about soon. But first, this angel food cake is just too good not to share. 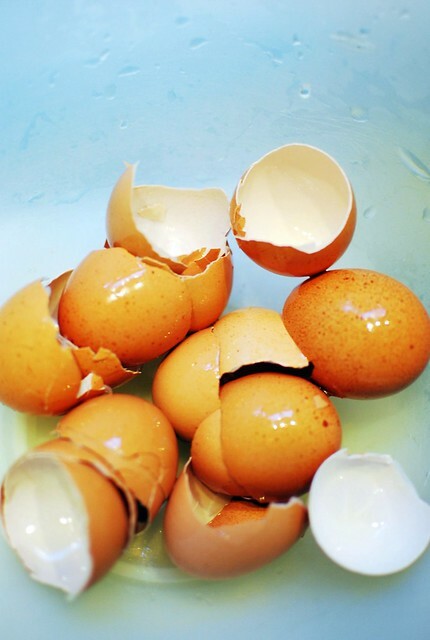 Heads up- it takes a ton of egg whites. All those eggs were separated and whipped to fluffy peaks. The yolks went into two things. A few of them went into lemon curd (coming soon!) and the rest of the yolks went into a soup I made for Alex. Egg yolks are a great way of making a soup super creamy without using cream (or dairy). 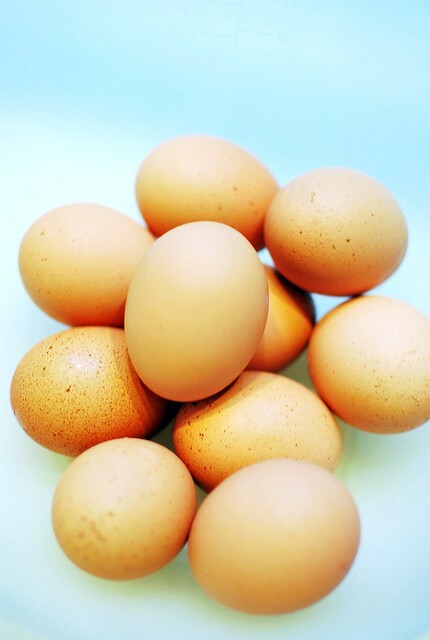 Temper the yolks by adding them slowly to a small bowl of hot liquid you are stirring, then slowly pour the hot egg mix into your pot of soup once you've turned off the heat. Preheat oven to 350. Mix the salt and xanthan gum with the flour and 1/4 c sugar, set aside. Beat the whites until they're foamy, then add the cream of tartar and continue beating until stiff. Fold in the vanilla and almond extracts, then the sugar. Fold in the flour mix, and pour batter into an ungreased tube pan. Bake 35-45 minutes. Cool upside down, and try not to open the oven more than you have to. Serve however you wish, I like to top angel food cake with whipped cream, or hot fudge, or fruit, or even top with ice cream. Or you can just eat it as is. Oh this is gorgeous! 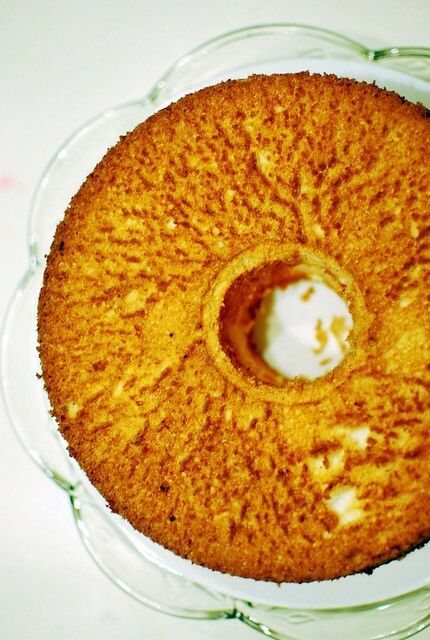 I haven't attempted a gluten free angel food cake yet, but it's the perfect summer cake, just begging for fresh fruit all over it! Thanks so much for sharing this! Yay! One of my favorite summer desserts is strawberries tossed with a little sugar and lemon and left to "marinate," whipped cream, and angel food cake, and I thought I'd said goodbye to it. Thank you so much - I can't wait to try this. Yours came out gorgeously. That's a beautiful cake! I am wondering about the pan...I only have a non-stick tube pan and I'm thinking that would be a big mistake. Am I correct? Do I need a new pan? Beautiful cake, I will definitely have to try it. Thanks for sharing! Ooh good idea! This looks so tasty! I think I'll pick up the ingredients this week and try it out. Do you think that a bundt cake pan will work, and do you think it would be ok to buy a carton of egg whites instead of seperating them myself? This is a wonderful angel food cake! I made the other day and topped with fresh organic strawberries and homemade whipped cream sprinkled with a little organic cocoa! Awesome! I did use my own all purpose gf flour blend, the white all purpose one and it worked great. Fantastic texuture! 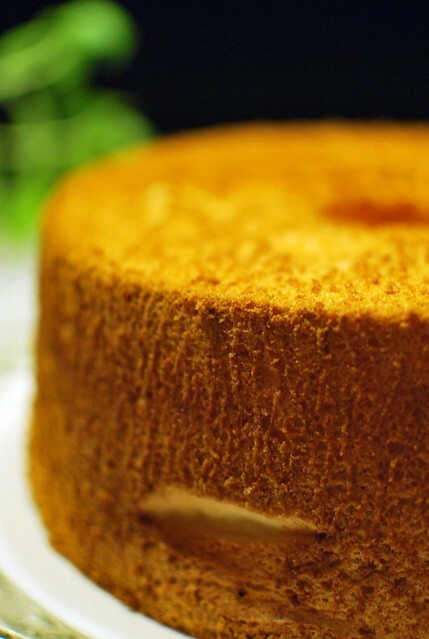 I've been looking for a gf angel food cake recipe for a long time. This looks beautiful! I just stumbled upon your blog and it's really cute/delicious-looking!